managed by the Hub Culture network. Ven is convenient to use and can be sent to anyone, anywhere with instant clearance. It is also great for the environment, featuring carbon as an underlying component. 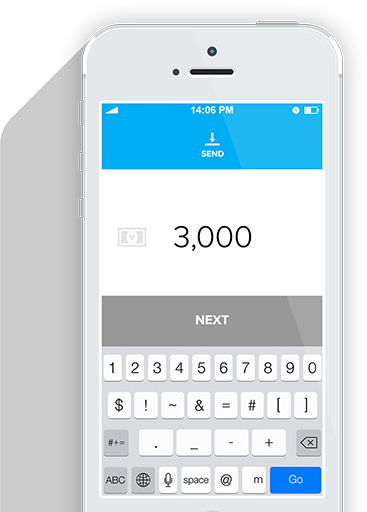 If your friend does not have a Ven account, the amount will remain pending until they sign up. The value of Ven is determined by the financial markets in a weighted basket of currencies, commodities and carbon futures trading at floating exchange rates. Stability makes Ven an excellent price tool for contracts in financial markets, and a good long-term store of value for people everywhere. Ven is used to purchase anything within the Hub Culture network, and is accepted at Hub Culture Pavilions, but is mostly exchanged directly between people all around the world. Regulated Authorities and exchanges like Kraken and LMAX trade Ven professionally - with over half a billion a year moving through the financial markets. A cryptographic algorithm determines the value of Ven based on high frequency financial markets information. Hub Culture uses this data to issue Ven to the market at the right price. Underlying assets related to issuance are kept with major banks to ensure Ven’s backing assets are secure. Your wallet and trading balances are maintained by Hub Culture, making it easy and convenient to use Ven. The value of Ven includes carbon futures, so the more Ven in circulation, the more carbon assets held in reserve by Hub Culture. As Ven grows, so do abilities to fund environmental protection, with over 25,000 acres of Amazon rainforest protected so far.